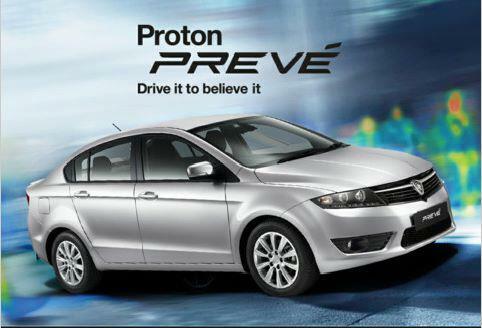 This is my previous articles about Proton Preve or previously named as P3-P2A. 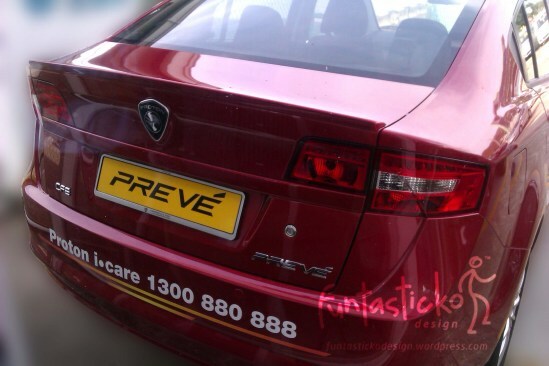 Now nothing was hidden about this new sedan. All the pictures and information about the interior, exterior, accessories and engine specification has been widely spread through bloggers. This is the pictures that i found from bloggers. 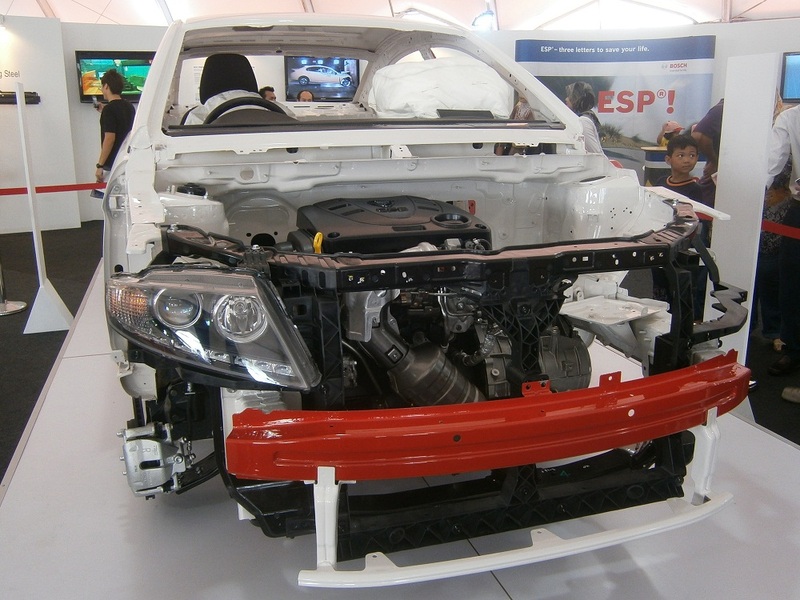 Front frame of PREVE. If you notice there is a turbo charger just next to the head..
Two great pictures from funtastickodesign . 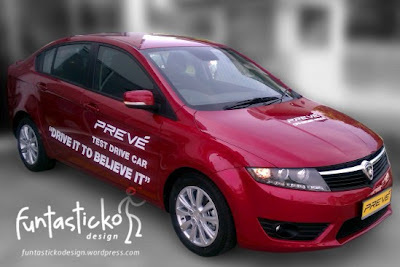 I like the colour of this one..
Preve; "Drive It To Believe"..